Schools interested in protecting their players and staff can get location-specific lightning alerts sent to text and email in real-time. 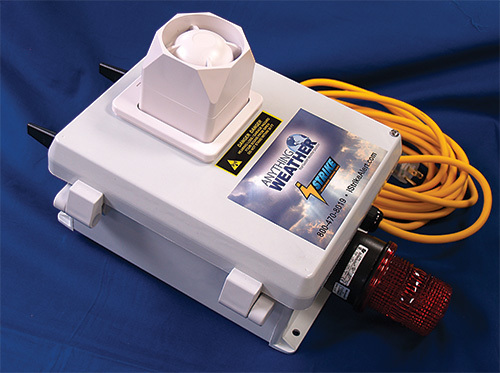 Add our exclusive siren and strobe to automatically activate when lightning approaches as well! 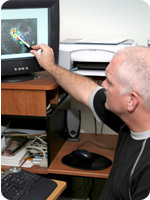 Contact our weather experts for help.